2011(61) RV61DHC Jaguar XF Luxury D Auto 2179cc diesel engine (wich is powerfull yet economical) 4 door saloon in silver with full black leather with all of Jaguars refinements including Climate control,Electric heated seats,cruise control,parking front and rear sensors, Lots of history including timing belt kit and water pump 31/08/2017. This car is as good as it looks in pictures and drives superbly. 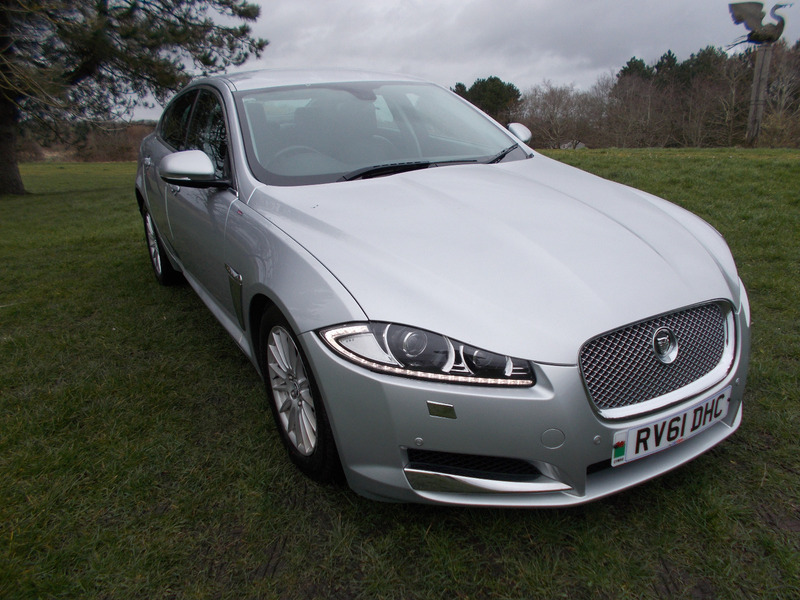 Previous keeper has added some chrome enhancments wich add to the great looks of this luxury yet sporty saloon car. 2 former keepers, 2 keys.